The developer of BestReviewApp reveals TryMyApps - an app store optimization (ASO) agent that focuses on making publishers‘ apps easy to discover, look professional and convert the largest number of online visitors into app users. Several developers spend weeks even several months to build apps and want to make great earning. Unfortunately, their apps fail to drive great amount of downloads as their apps are not at the first page in the app store. 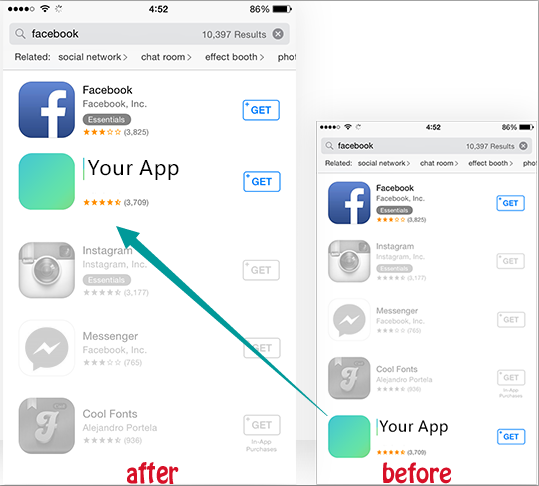 Undoubtedly, the app position can determine the results of downloads. Trymyapps generates the most efficient App Store Optimization with targeted keywords for every app. It makes possible for users to search for developer's apps by the keywords, and then drives numbers of organic downloads in the store. 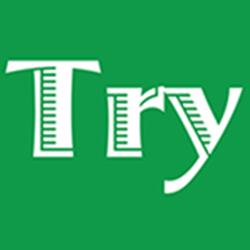 “Here at TryMyApps , Its goal was to create excellence and provide consumers with a simple and easy way to boost app. Designers spend a significant amount on app promotions to increase the iphone rank. What they fail to realize is the fact that the simple secret lies in app store search optimization,” stated a spokesman for TryMyApps. TryMyApps offers better service value and also to provide their clients with a detailed report to make sure that they have just as much control over their own campaigns. Currently, TryMyApps support iPhones ,and Android will be supported in the future.